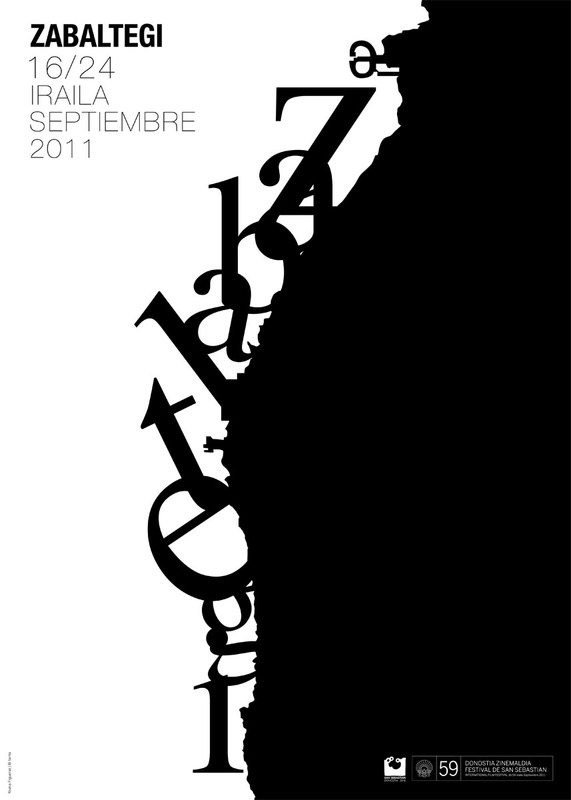 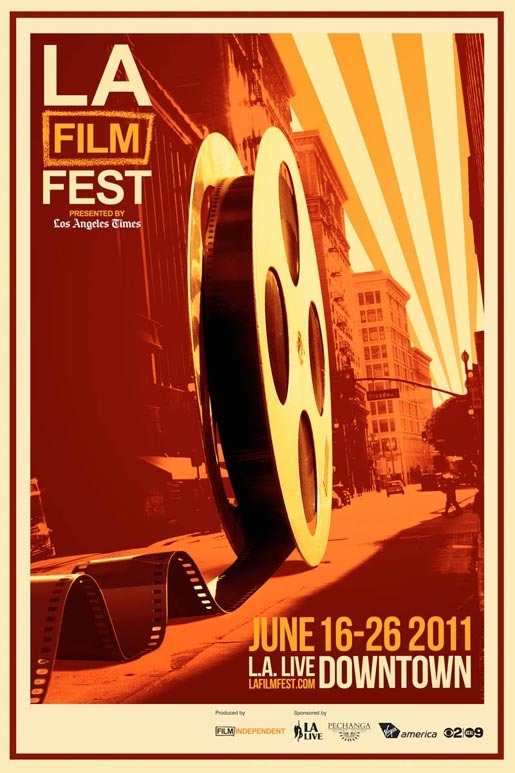 The website FilmFestivalPosters.com has announced the award recipients for the 2011 year. 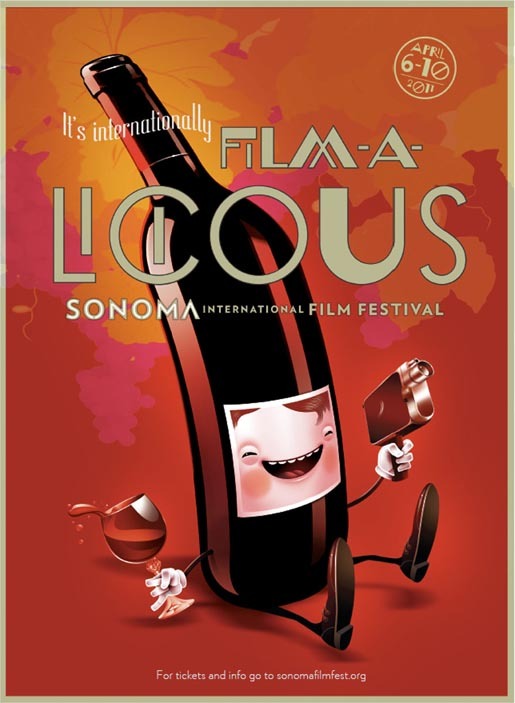 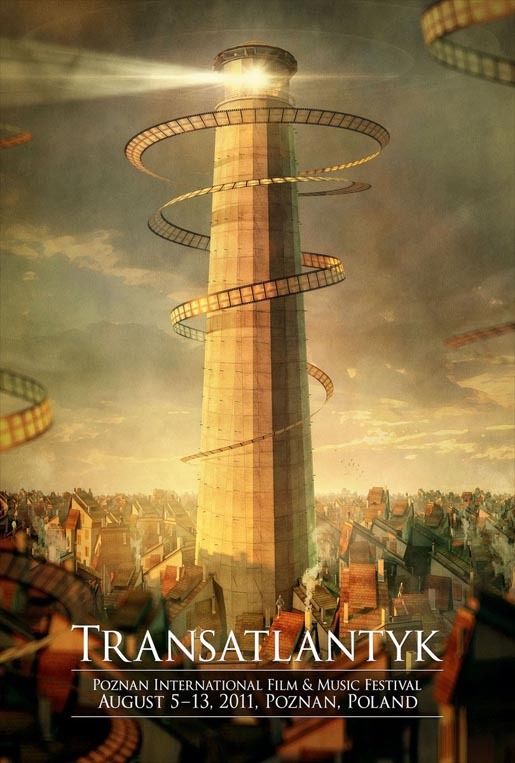 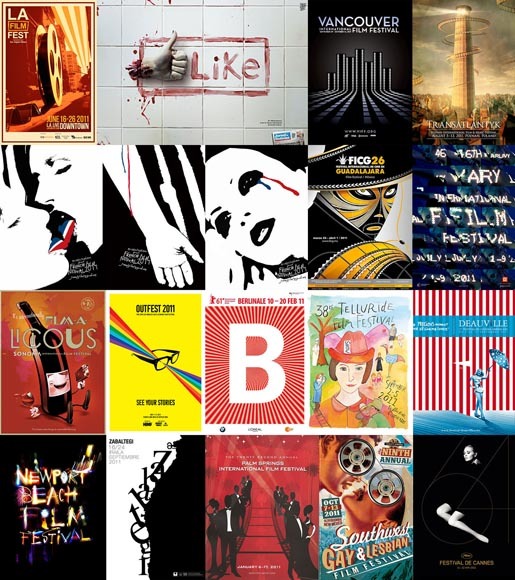 The Film Festival Poster Awards are an annual collection of honors given for outstanding achievement in artwork and other promotional materials advertising film festivals around the world. 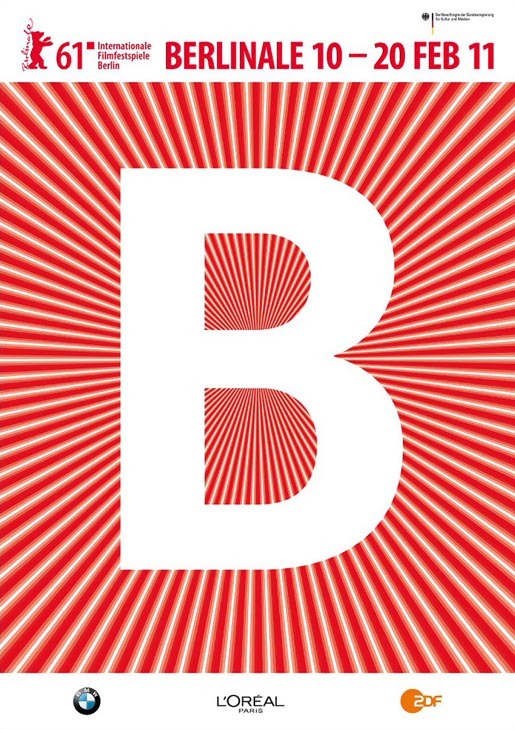 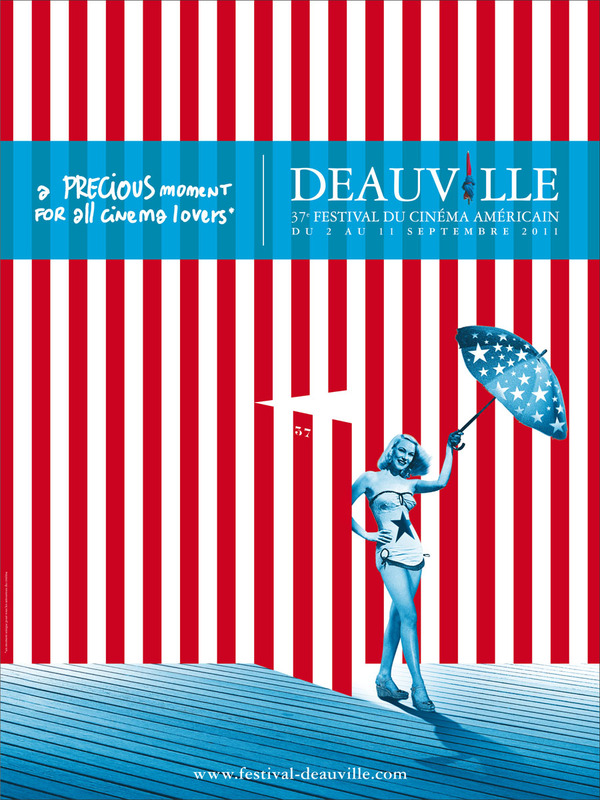 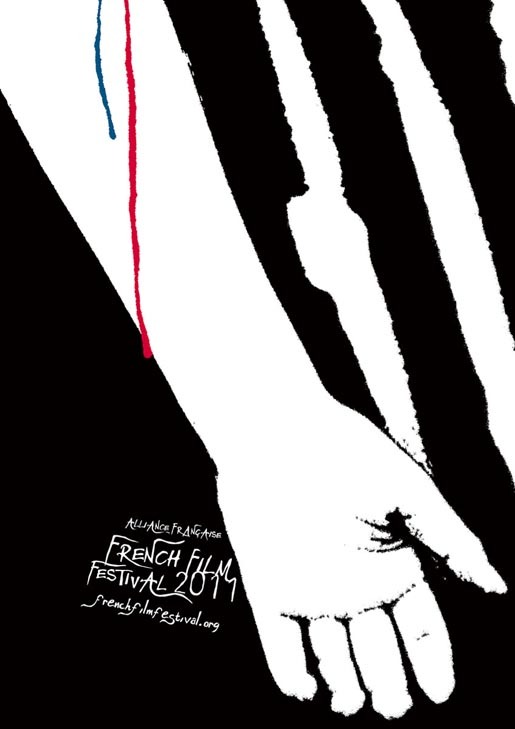 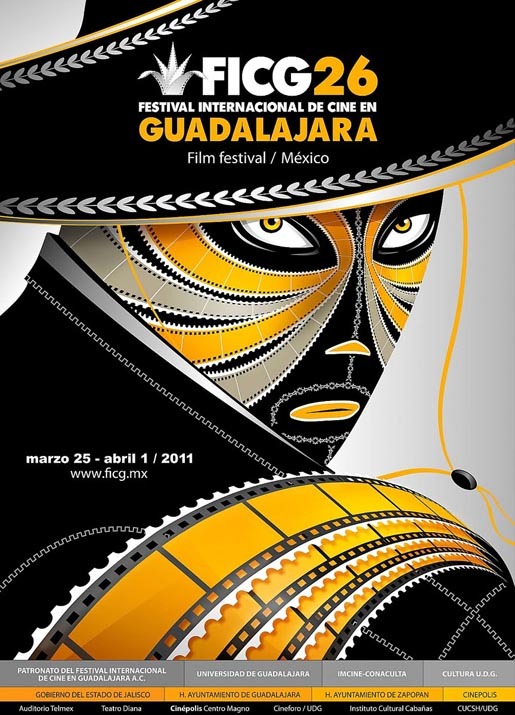 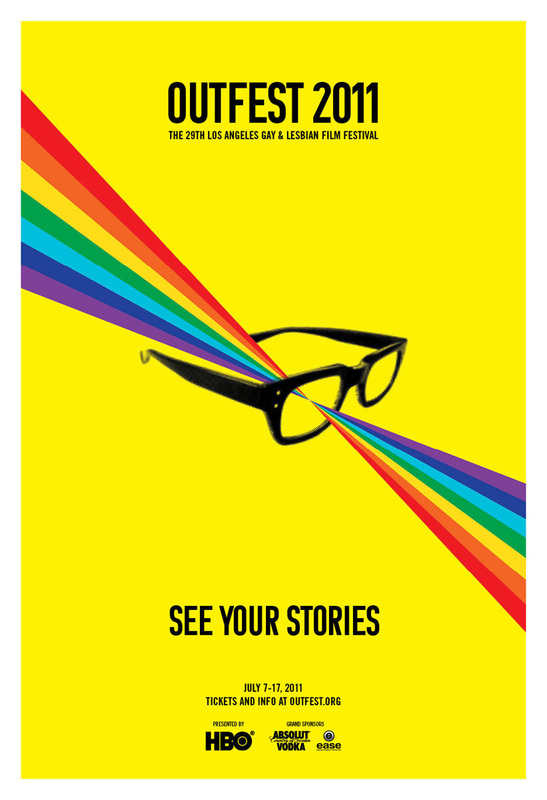 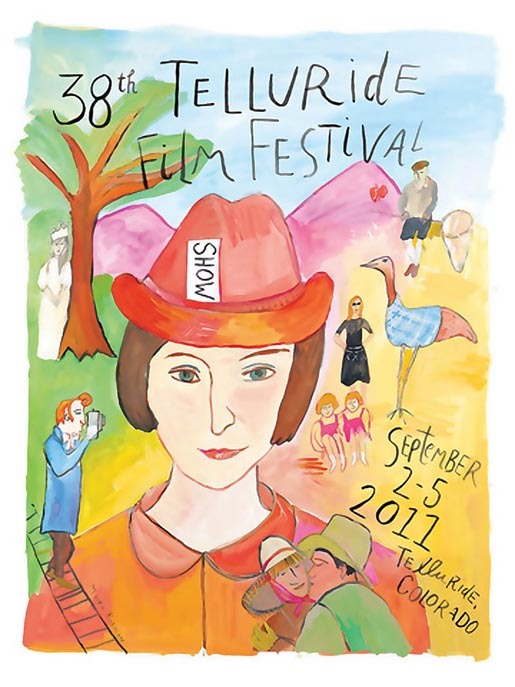 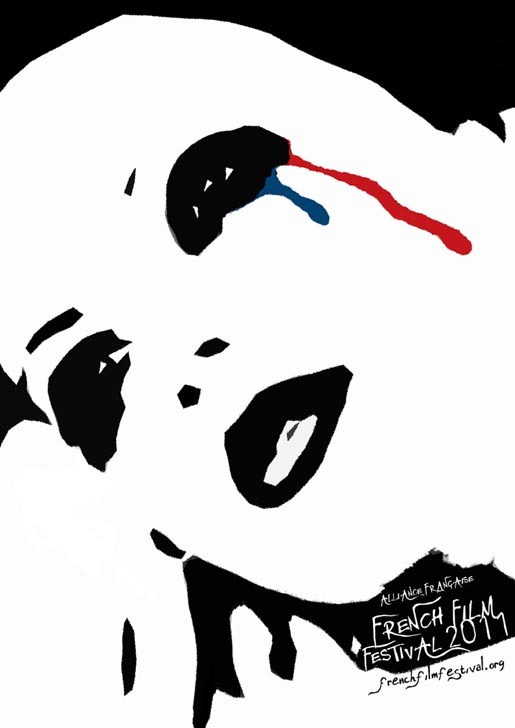 FilmFestivalPosters.com is an online database of artwork and promotional materials related to film festivals around the world. 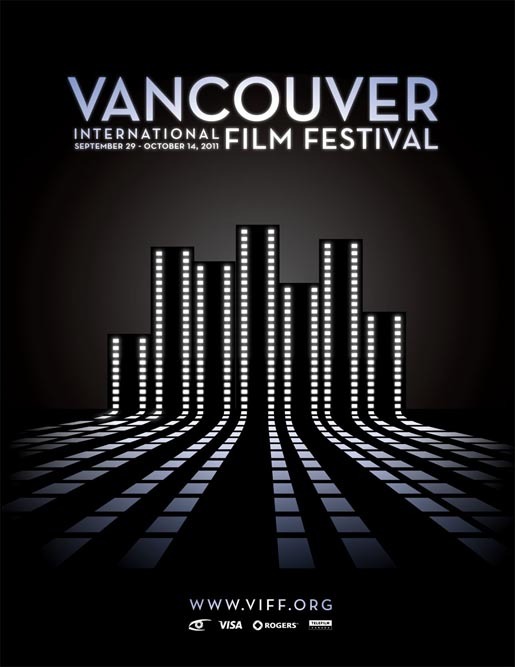 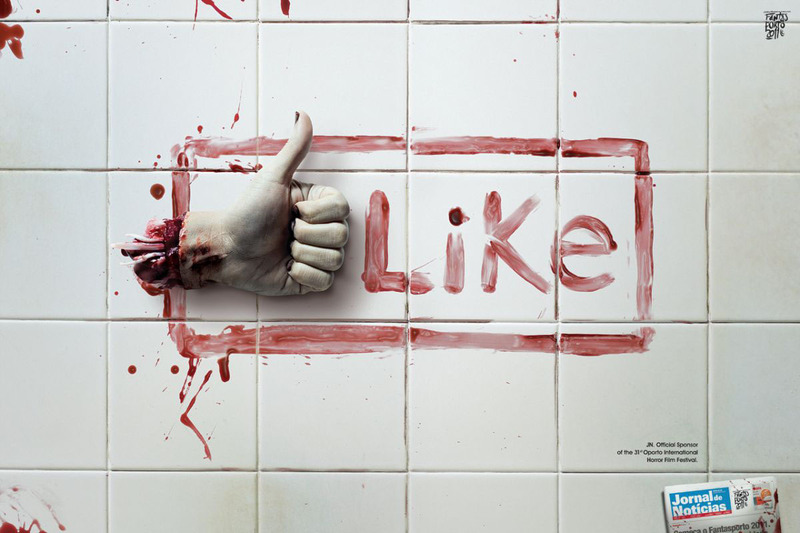 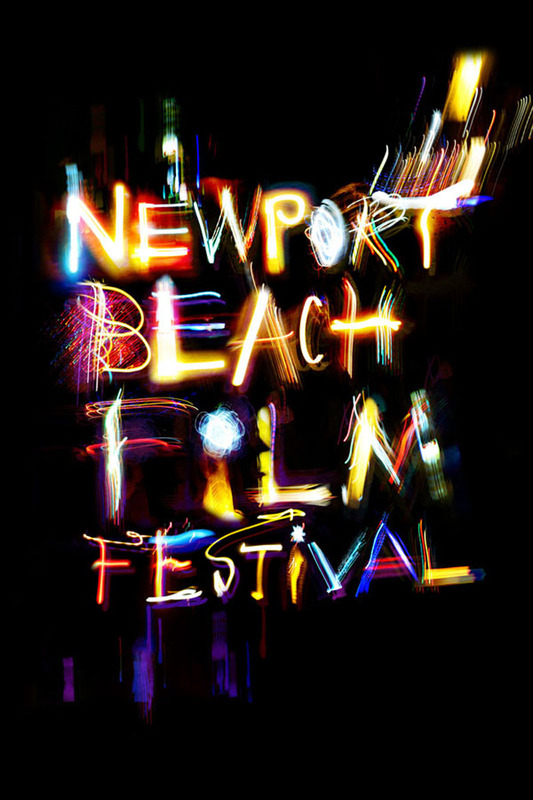 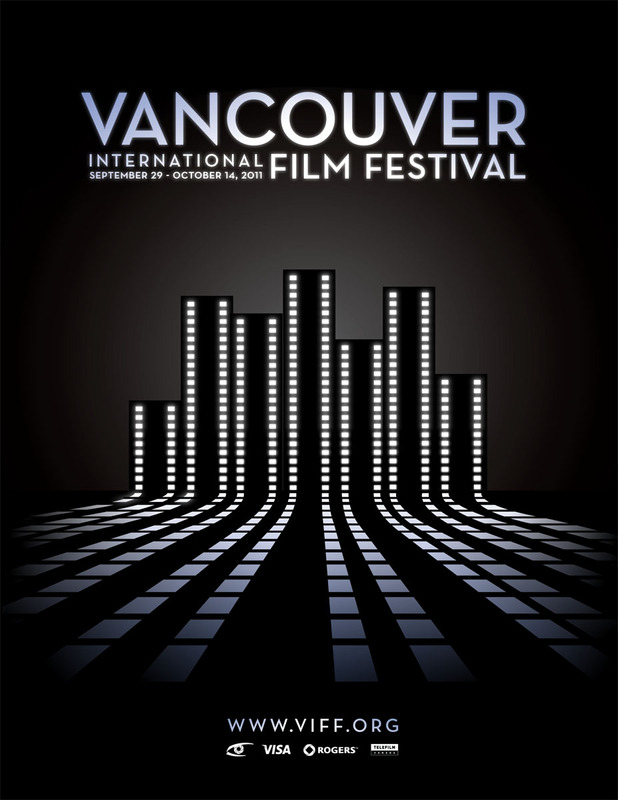 It is the most popular online film festival posters destination.